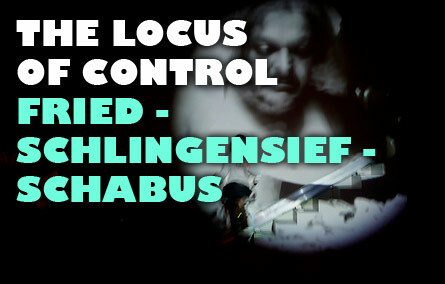 The Austrian Cultural Forum New York is pleased to host this one-week group show titled The Locus of Control. The exhibition was curated by Patrick Gibson, in association with Candice Madey (On Stellar Rays), and will feature works by artists Zipora Fried, Christoph Schlingensief, and Hans Schabus. The show cites the social psychology of Julian Rotter and his popular personality test The Locus of Control. According to Rotter, people operate on a continuum: those with a high internal locus of control believe that events result primarily from their own behavior and actions. Those with a high external locus of control conversely believe that powerful others, fate, or chance primarily determine events. Acknowledging that artworks also make claims and take positions on how and why events unfold, often contrary or in spite of the intentions of their makers, The Locus of Control turns the tables and suggests a "personality test" for artworks. 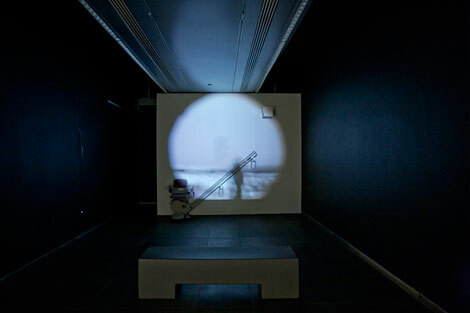 Hans Schabus' open ended performative strategies - journeys and other physical endeavours - self-reflexively document lived experience and artistic labor. 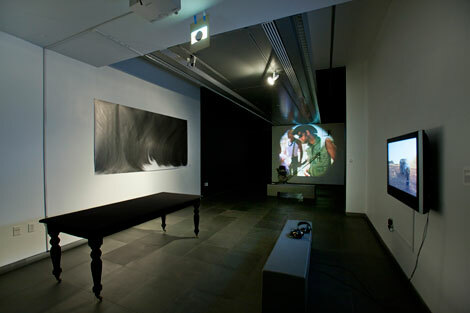 Control is filtered through careful reflection on the mental and physcal spaces in which artwork is made. Objects used live, frequently related to the motif of travel - such as boats, cars and planes - become sculptural material, accrued with history and temporal excess. Christoph Schlingensief, a protean figure who worked across several different cultural fields, is most coherently described as a director. His work is dependent on an ideal of social participation and exchange. Accordingly, he was acutely attuned to the pressing issues of society. 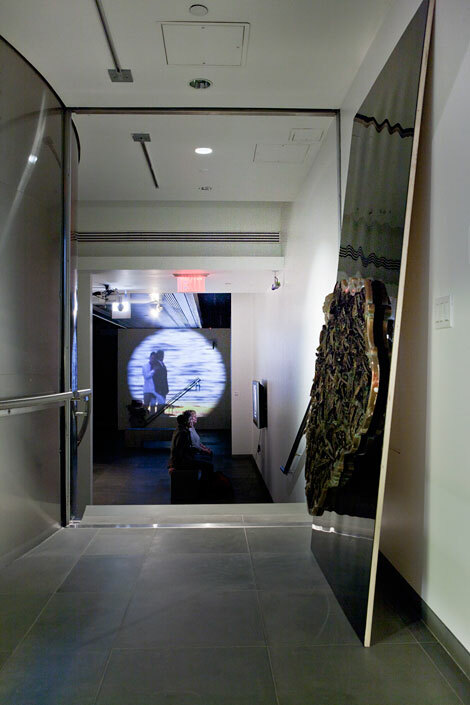 Many of his projects functioned in an activist mode, looking to "initiate social energies". But the artist, and command structures at play in his work, required an egomaniacal talent to control how and when he brought people together. Whether primarily motivated by the political, aesthetic, economic, or the intimate, the works in the Locus of Control are treated as testable "personalities". The show deploys an eccentric taxonomic approach. Without imposing didactic or singular readings, the analogy of personality psychology aims to opens up a space of reflection for visitors to the Austrian Cultural Forum, and encourages the possibility of new interpretations.